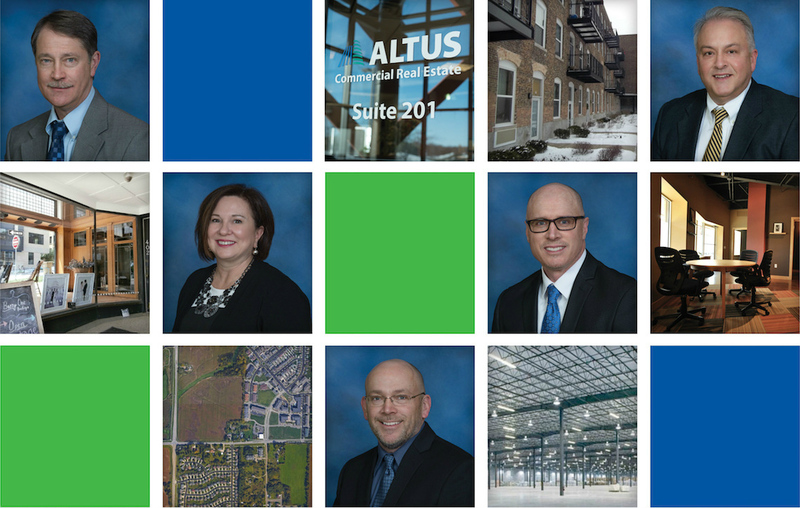 Altus Commercial Realestate - Office, Industrial, Retail & Multi-Family properties. 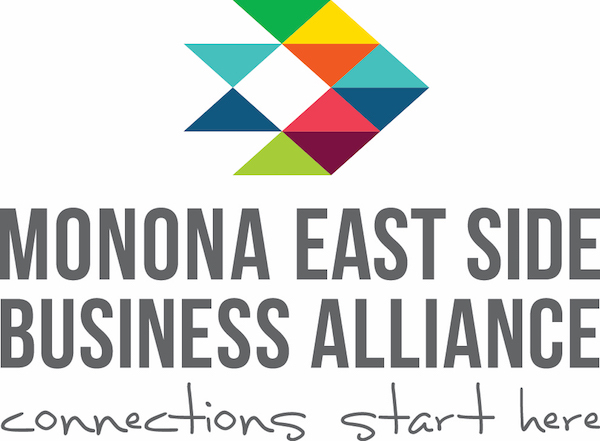 Local business – national reach. Contact us today, and put your trust in Altus. Email or call (608) 338-1101. Copyright © 2018 Altus Commercial Real Estate. All rights reserved.